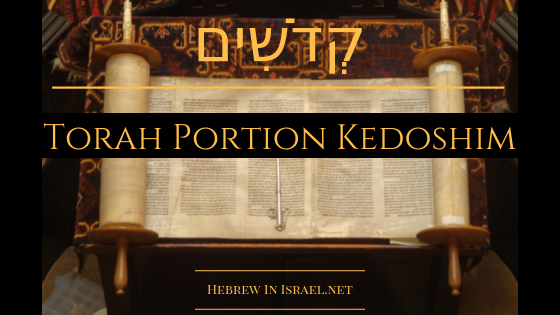 In this week’s second Torah portion, Kedoshim (holy ones), Yoel examines the laws for our social structure that make us holy by upholding order and reducing chaos. Where Does Holiness Come From? These teachings and recordings are made available free of charge. If they have blessed you and you would like to support the research, time, and education that goes into producing them, you may do so HERE.